Rare opportunity! Spacious one bedroom on the North side of Denman high up in a concrete building with an unobstructed view of Coal Harbour and Stanley Park & the City Skyline. Rated as one of the best views in Vancouver! 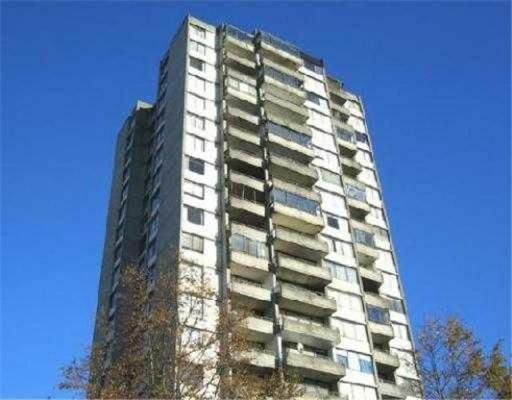 Great building, outdoor pool, clean unit with new paint and carpets, glass enclosed balcony for added year long use. Very large and open Living room with adjoining eating area or dining room. The building has shared laundry and sorry no pets or rentals.